WHAT IS THE G PEN VAPORIZER? The G Pen Portable Vaporizer has completely revolutionized the way I vape. I tell you what, for years I was a forced-air vaporizer guy all the way. You couldn’t pay me enough to try vaping out of something other than my trusty Volcano Vaporizer balloon bag. Then I got my ticket for Coachella and thought, “hmmm it might be difficult to lug that forced-air unit all the way out into the desert.” How would I enjoy my therapeutic herbs discreetly and securely? 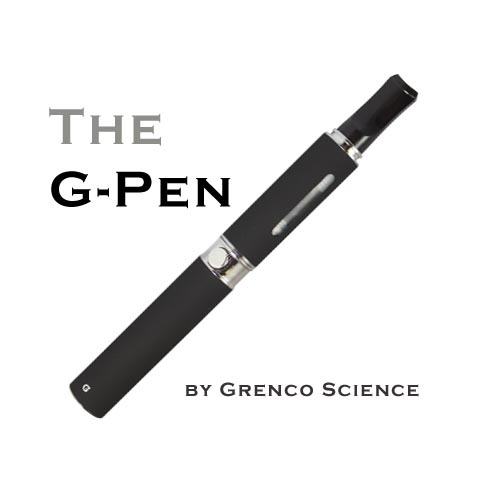 Enter the G Pen Vaporizer by Grenco Science. It’s a slick, high-quality vape pen for oils or waxes that has a professional fountain pen appearance. Upon arriving at Coachella I realized just how popular vape pens are getting for marijuana users who want to vape discreetly anywhere they go. WHY USE A VAPE PEN? One of the coolest things about this vaporizer is that it is incredibly subtle and very easily transported. This is the portable vaporizer for the vapor enthusiast on the go! Ideal for oils, waxes and concentrates, the G Pen contains a rechargeable battery and top quality heating element that will vaporize your oil within 10 seconds. I don’t recommend using ground herbs in the G Pen as it will cause the heating element to clog up. This is best used as an oil vaporizer. The tanks are easily replaceable and cleaning is a breeze if you stick to oils and concentrates. Simply turn your G Pen Vaporizer Glass Tank upside down on top of an empty Tupperware container or ceramic saucer. Then place your container on the sill of a sunny window. Make sure you don’t do this on a really hot day. Residual oil will drain from your Glass Tank into the container, so you can reuse it if you so desire. Whatever you do, do not attempt to scrape the oil out of the Glass Tank as this can cause breakage. Want to buy a G Pen Vaporizer? Click Here to visit our trusted vape pen store, where we purchased ours. 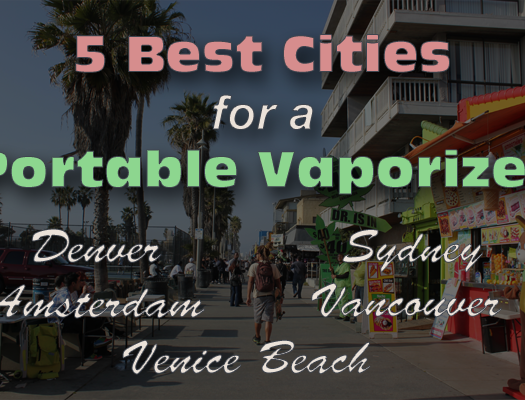 Chuck Shweig is a vaporizer enthusiast from Venice, CA. 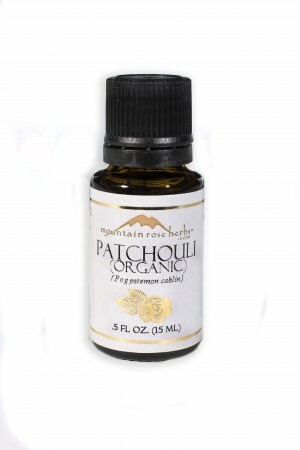 He first started using medicinal herbs as treatment for chronic pain in 2007. Right away he bought his first vaporizer - a Vapor Brothers unit. He's currently a big fan of his Arizer Air and Da Buddha, and looks forward to getting the Vapir Rise for social gatherings. Chuck spent four years behind the counter of medical dispensaries, helping patients get the medicine they needed to alleviate a variety of physical and mental issues. He's had the opportunity to try dozens of vaporizer units and hear patients' direct reviews of how those vaporizers helped (or didn't). When it comes to you reading an unbiased and sometimes brutally honest vaporizer review, just remember, you gotta trust Chuck! A perfect chill day for Chuck involves a bike ride down to the beach and enjoying a good session with his favorite portable vape in his hand and Chemical Brothers playing in his headphones.